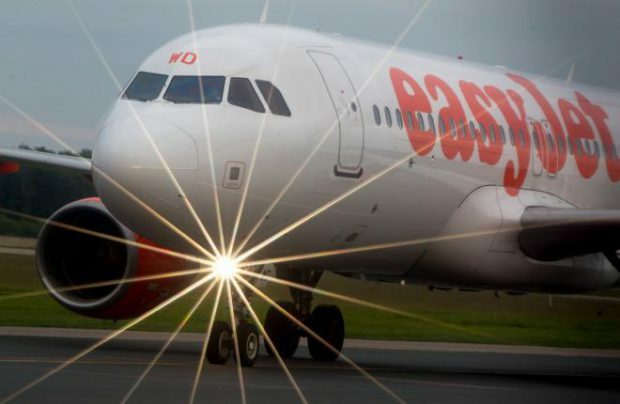 SmartLynx Airlines, a Latvia-based carrier, has announced a deal signed with a new serious partner, the UK low-cost airline EasyJet. The latter will wet lease three of Airbus A320 airliners from the Latvian operator. In spring, SmartLynx is to send these 180-seat narrowbody aircraft to England. One of them, with the registration number YL-LCT, will be based at London Gatwick airport and leased for the term March 26 through October 1. The aircraft with YL-LCN tail number will operate out of Luton airport, also in London, from April 1 to October 28. The final aircraft to be introduced to EasyJet, registration YL-LCU, will fly from Gatwick from May 1 to October 28. SmartLynx Airlines is celebrating its 25th anniversary this spring. It mainly provides aircraft to other airlines through aircraft, maintenance, complete crew, and insurance (ACMI) contracts. The airline carried 1.9 million passengers in 2016, an increase of 19% year-on-year. Powered by Air Transport Observer, Russia & CIS’ premier information provider on commercial aviation with a 20-year legacy, Russian Aviation Insider provides you with timely and reliable business news, insights and analysis on commercial aviation all around CIS. Get relevant data from reliable industry sources!